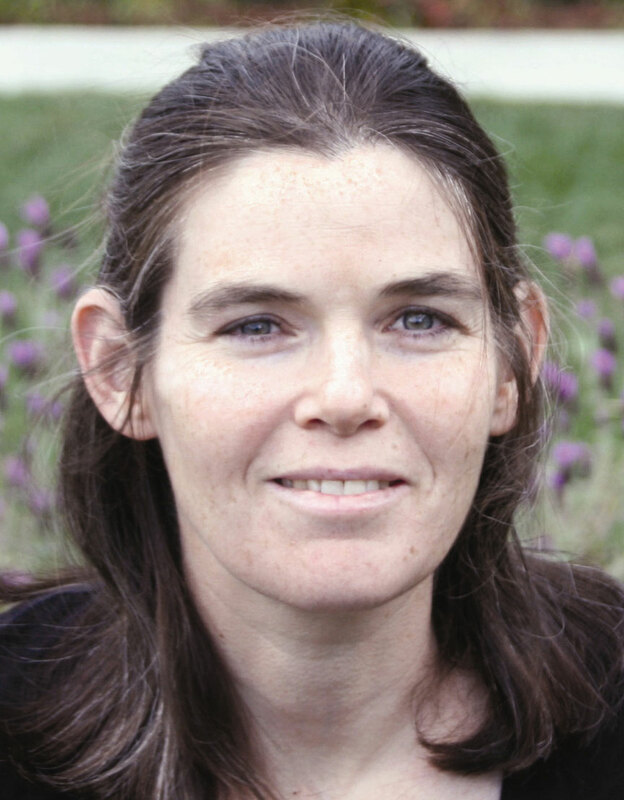 Infosys Technologies and the Association for Computing Machinery have given the first ACM-Infosys Foundation Award in Computing Sciences to Daphne Koller, Ph.D., a leading researcher and student mentor at Stanford University. The purpose of the newly established award is to recognize individuals for their contributions to the field of computer science. Koller's own research contributions to computer science and the field of AI have been enormous, but her thought leadership in the advancement of computer science as a field of study and the fostering of innovation have also set her apart. Notably, she has involved undergraduate students in computer science research, expanding their learning experiences far beyond the textbook problem sets that lead only to predetermined answers. "It's a particular way of weaving together two strands of work in the field of AI -- the strand that tries to model the world as a complicated network of interrelated entities ... and the field of probabilistic or statistical methods ... The work that I'm being given the award for is a way of bringing the two together -- and allowing reasoning with noisy and uncertain data, and the application of learning techniques from large, uncertain data sets in a way that also allows you to deal with complex systems." "Fairly early on it occurred to me that we were very impoverished in not having some of the younger students, the undergraduate students, involved in our research. We all had thriving research groups comprised of Ph.D. students and postdocs, and those are the people who might train the next generation, but we weren't ourselves training the young generation in the creative thinking processes that go into research ... At that time I went to the department and said, 'I really think we need a research program for undergraduates.' ... We've had about 300 students go through the program so far [since 2001], many of whom ended up going into research in corporate environments, and some to Ph.D. programs and subsequently sometimes to advanced R & D positions with companies, and sometimes even to academia."